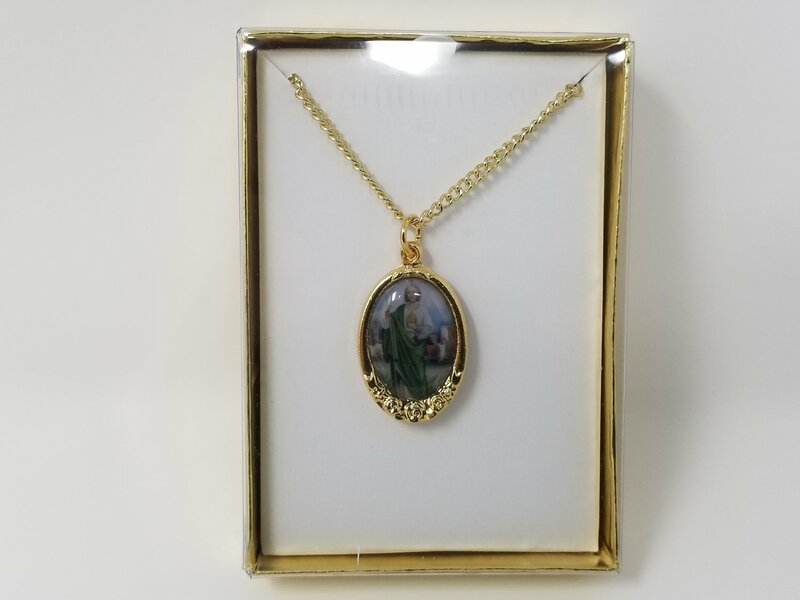 This beautiful medal of St. Jude comes with a a golden frame. The medal is approx. 1 1/4" long.